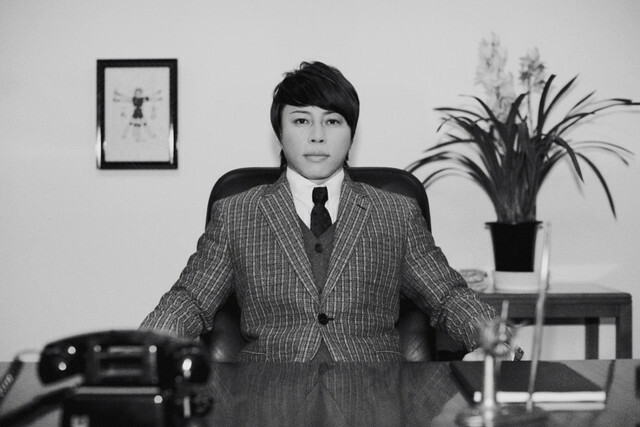 There’s another thing T.M.Revolution can add to his resume and that’s CEO of his newly-founded company. This upcoming May will mark the 20th anniversary of T.M.Revolution’s debut. To commemorate this special event, registration of the company, Toppu, was submitted to the Legal Affairs Bureau. Toppu translates to a gust of wind. 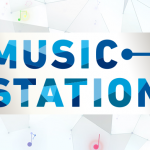 The company was established on April 1st with Takanori Nishikawa as president. The company’s motto is to spread goodness to society, the community, and to each and every individual, just like a nice breeze hence the company’s name. The company’s business includes promoting TMR’s 20th anniversary and other regional activities. Check out the official site at http://www.toppu.jp/. Don’t forget to watch the promo video below! The video features the catchphrase, ‘Is that tape?’ ‘Nope, they’re clothes’, which is a reference to what TMR wore in his HOT LIMIT music video.